Drew Pomeranz is making it really tough to grade the Drew Pomeranz trade. Red Sox fans have now had a year and a half of watching Pomeranz pitch and the consensus is…what, exactly? On one hand, Pomeranz’s 2017 stint with the Red Sox went decidedly better than his 2016 stint did. On the other hand, even his improved performance was still pretty average, and definitely not as good as the stint in San Diego that got him traded to Boston in the first place. He made noticeable strides this year, and had David Price stayed healthy, Pomeranz’s numbers would look a whole lot better as the number-three starter. But still, you get the sense that he can be better — you look at his 2014 season in Oakland or his 2016 time in San Diego, and start imagining a pitcher who does have some business being the ALDS Game 2 starter. As it stands now, Pomeranz is an average, if ever so slightly above-average, starting pitcher. 2018 will go a long way towards proving whether that’s just the level he’s currently on, or if he’s reached his ceiling. But before we get to 2018, though, let’s take a look back at 2017. 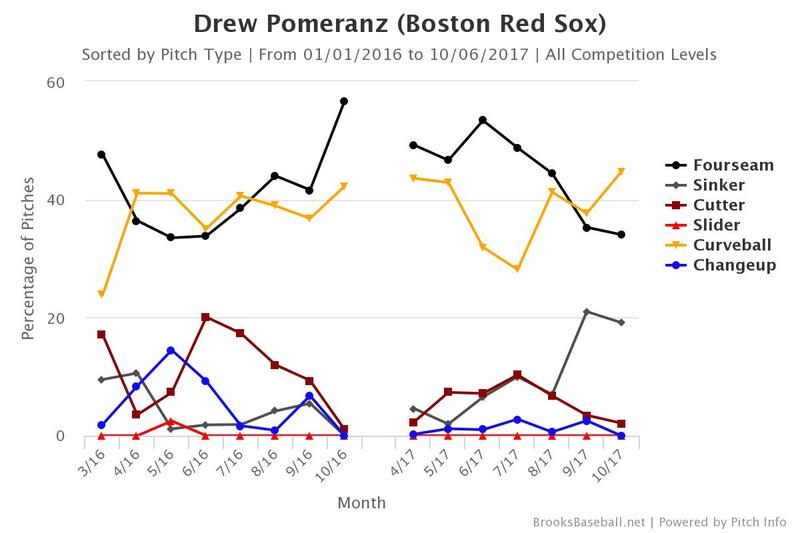 The biggest development for Drew Pomeranz in 2017 was that he stopped being really bad. His transition from Petco to Fenway Park was entirely too predictable, and — if you can believe it — balls that were outs in San Diego were suddenly very much not so in Boston. He got the home run bug out of his system though, posting a 0.98 HR/9 in 2017 — a stark contrast from the gaudy 1.83 HR/9 he posted the summer before. Just that was enough to make his numbers look better across the board, even with his strikeouts and walks staying consistent with 2016’s marks. 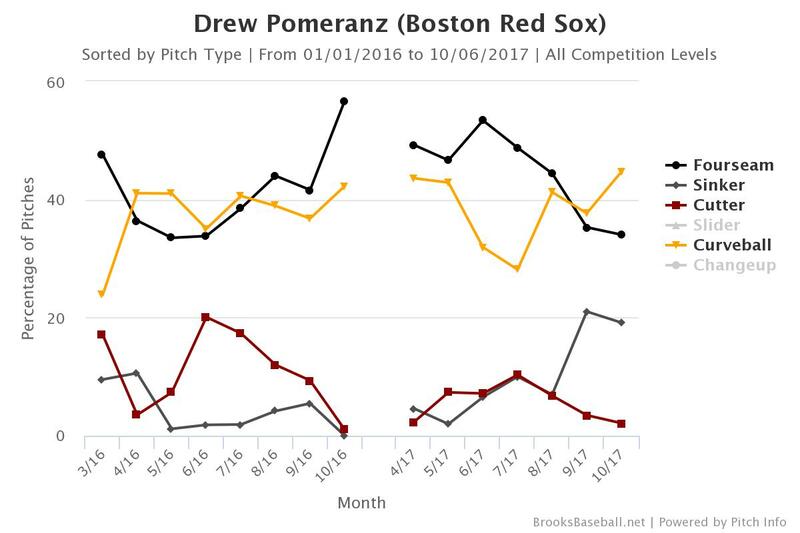 Since Pomeranz started introducing his cutter at the beginning of 2016, he clearly chose to sacrifice his sinker. Then, about halfway through 2017, Pomeranz went away from the cutter in exchange for a sinker that, at its peak, he was throwing almost 20 percent of the time. What’s frustrating is that there doesn’t seem to be a clear correlation or reason why Pomeranz made the change. But a switch clearly happened, and it’ll be interesting to see what approach he takes to start 2018. It really depends on your perception of wrong. 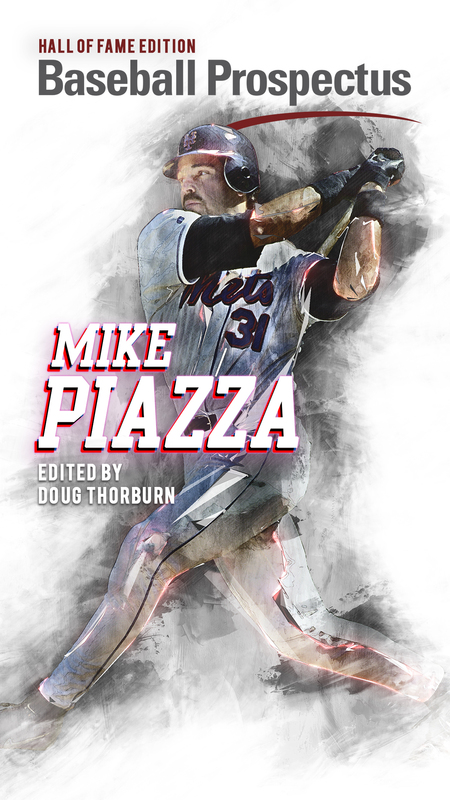 He still was not the Drew Pomeranz who struck out a career-high 28 percent the year before in San Diego. He really struggled against lefties this year: his 2017 wOBA of .344 was by far a career-worst, and the first time he’s ever had a wOBA over .300 against left-handed hitters for an entire season. 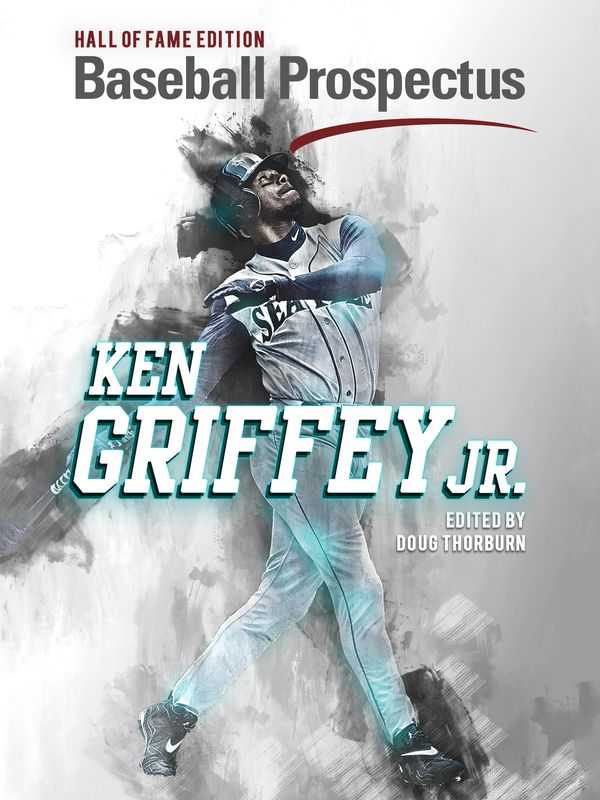 Since he needs to be lights-out against lefties to hide his even more pedestrian performances against righties, his mounting struggles are something to keep an eye on. Outside of the improved home run numbers, Pomeranz’s two seasons in Boston look pretty similar. And when I say pretty similar, I mean pretty average. He is a fine number-three pitcher, but because of what the team gave up for him, that might not be enough. He also got knocked around in the ALDS, but so did everyone. That same Astros lineup beat Clayton Kershaw on the road in Game Seven of the World Series, so there was probably never a lot of hope for Pomeranz anyway. From what we’ve seen, you can expect a number-three-type starter who strikes out about a guy per inning and walks about three batters a game. Pomeranz had one of the highest BABIP’s of his career last year (.310), so it wouldn’t shock me if his numbers improved ever so slightly. Like I said earlier, he needs to be better against lefties, although his .408 BABIP against them last season suggests he will be. Again — if Price stays healthy, Pomeranz’s production is fine. 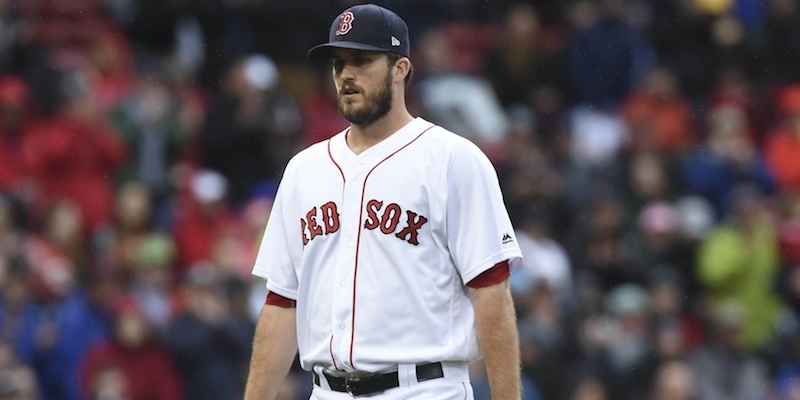 Hell, if the Red Sox can get something resembling a rebound from Rick Porcello, Pomeranz gives the Red Sox one of the deepest rotations in baseball. But he’s not a number-two starter, especially in the AL East. Let’s just hope he doesn’t have to be.